Just recently received my level 3 and so now can perform attunements as well as treatments. Kundalini Reiki is a system of Reiki combining Reiki energy with Kundalini energy, the kundalini energy intensifying the Reiki energy, while the Reiki energy tempers the Kundalini, making it strong yet gentle at the same time. The Kundalini Reiki 1 attunement is strengthened. The Third eye chakra is opened. 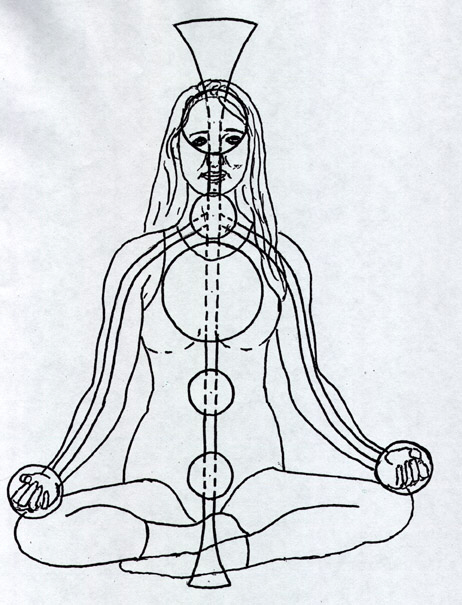 The Kundalini is awakened. 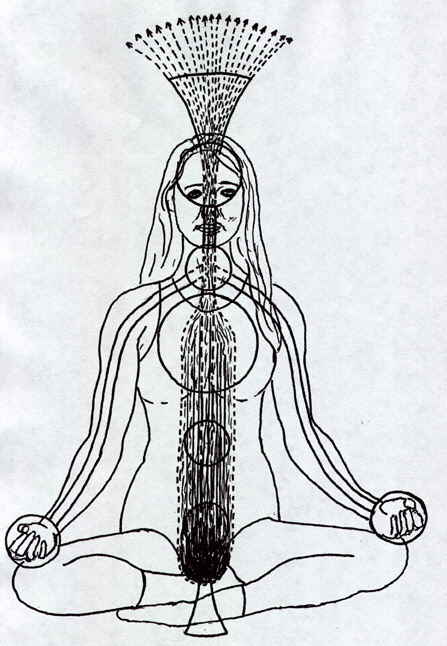 The Kundalini energy is continuously released out of the Crown chakra. 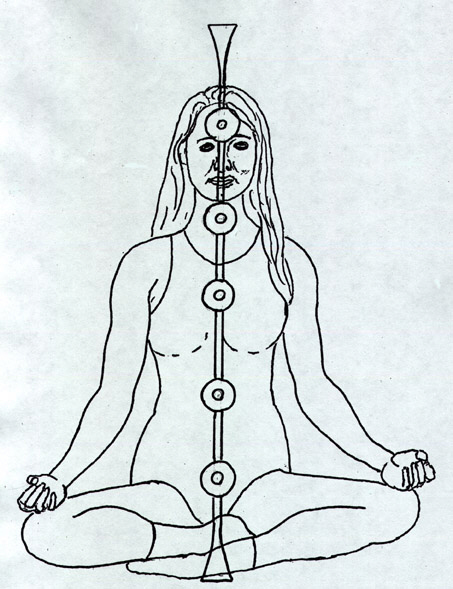 Previous attunements are strengthened; all chakras are opened and strengthened. All channels are enlarged. 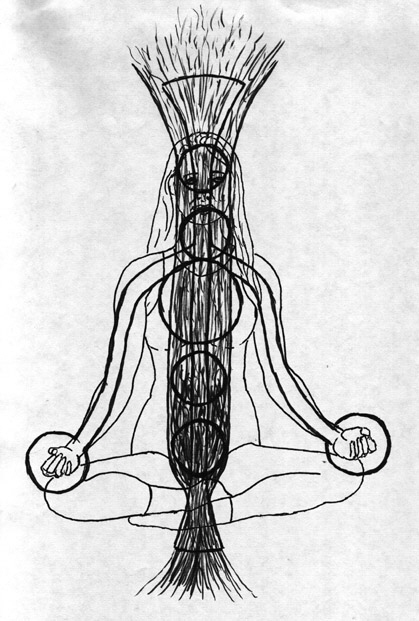 Kundalini "fire" is reaching Crown chakra and bursting out of this. If you would like to experience a treatment please let me know. Balen I will take a Kundalani treatment any time you have time ..
Balen, the treatment you sent me a while back was very distinct. I was working with a dog at the time and could feel it come in and it was very different the traditional reiki. wow. I loved it. your so welcome! it was great. 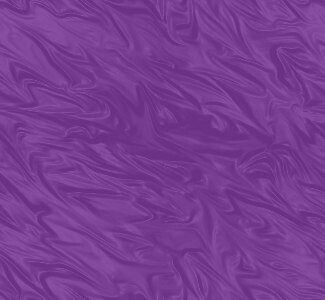 would you be willing to write a short testimonial of your experience that I could put on my website? yes. I will get it done this weekend. indications consist of motor phenomena – auto-movement, unusual breathing, and paralysis; sensory phenomena – tickling, sensations of hot and cold, inner lights or visions, and inner sounds; interpretive phenomena – emotions, distortions of thought, detachment, disassociation, and a sense of oneness; and non-physiological phenomena – out-of-body experiences and psychic perceptions. feeling something move up and down my body as if it was a wave of energy. I have always blamed tht third eye thing for it all. sounds like it then, are you still experiencing symptoms? Cool I'll set it up for you. Basically I set up an energy field and then attune you to it. let me know when you'd like to receive the attunement and I'll set it up to attune for you at that time. anytime is cool It might make a day at work better.